Story written by Jennifer Haastrup – MSW Student. For more information about the L.E.A.P. 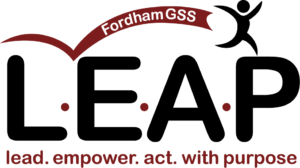 student initiative, email kbyron4@fordham.edu or marellano@fordham.edu. 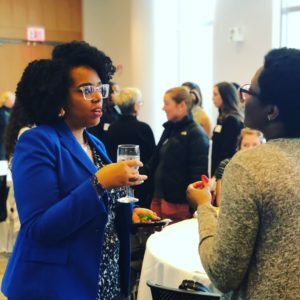 What do you get when a forward-thinking class discussion prompts legitimate questions, concerns, fears and a serious need for support and community among future social workers? 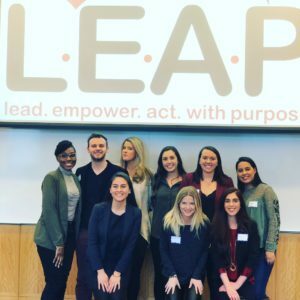 L.E.A.P, a student run project that plans to empower their fellow cohort, create a community of support and lead the change in how social workers are perceived. 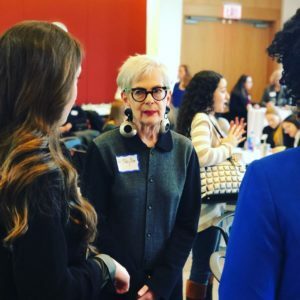 As social work students and professionals, the phrase “social workers make no money” is an expression we hear too often. These are all questions we have, at one point or another, in our journey through graduate school. 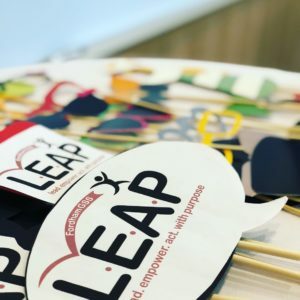 L.E.A.P is our way of coming together to reject the social stigma surrounded by social work and provide present and future social workers with the knowledge, support, and inspiration to create a successful life. You might be wondering what L.E.A.P stands for. Simply, it stands for, to lead, empower, act, with purpose. 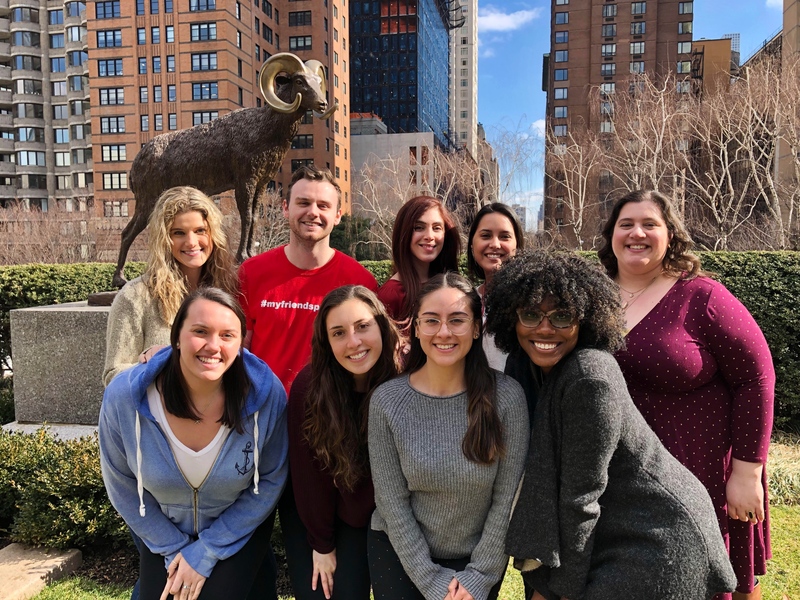 Our hope is to enable students to feel empowered about realistic social work opportunities, drive engagement within the Fordham student body and alumni network, and encourage the new generation of social workers to think outside of the box. 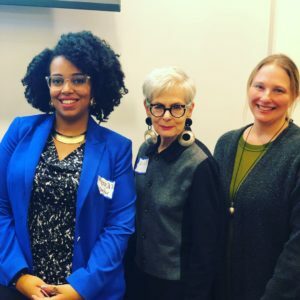 Lyn Slater, PhD: Social Worker, professor, cultural influencer, writer and content creator. Vanessa Roth, MSW: Academy Award winning filmmaker who writes, produces and directs non-fiction films, series, and campaigns through storytelling about young people, social justice and equity. Monica X. Thompson, LCSW: Social Worker, CEO and Founder of Clinicians of the Diaspora, teacher, diversity and inclusion practitioner and social justice contributor. 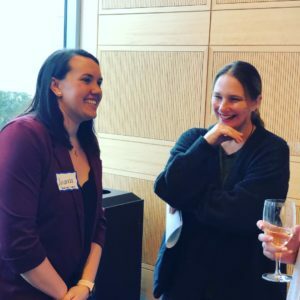 It gave us a unique opportunity to gather and learn from professionals in the field, build relationships with fellow students and alumni, and further ignite our passion for the field of social work.